The pack (RRP £12.99) is available to purchase online on Amazon UK, Beer Hawk and The Belgian Beer Company, and it is set to gain more listings in the run-up to Xmas. 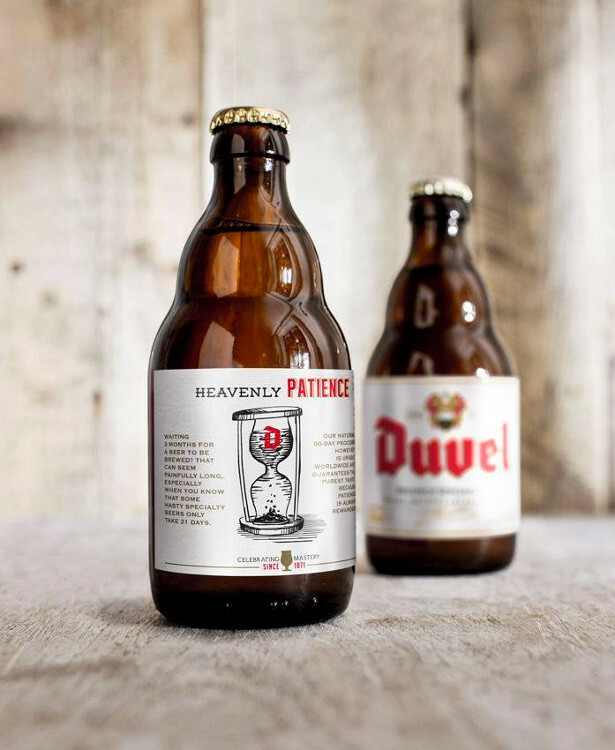 Duvel, Flemish for ‘Devil’, is seen as an icon among strong golden ales. Its bouquet is lively and tickles the nose with an element of citrus from its two hop varieties Saaz-Saaz and Styrian Golding. This is also reflected in the flavour, which is beautifully balanced with a hint of spiciness. 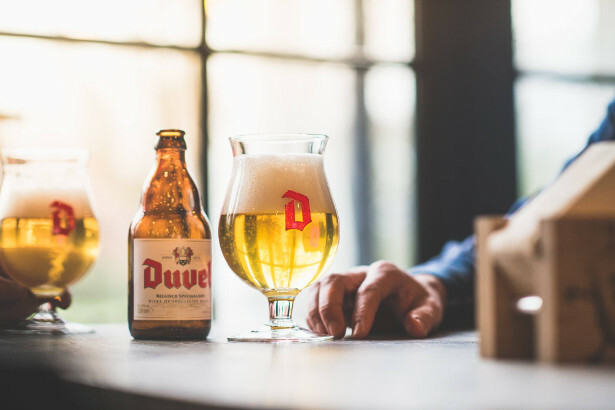 The high CO2 content gives Duvel a wonderful roundness in the mouth and its iconic look – a rich foamy head with fine bubbles, served in its beautiful, tulip-shaped Duvel glass, specially designed to accentuate its aromas and carbonation. Duvel is both the perfect thirst quencher and the ideal aperitif. 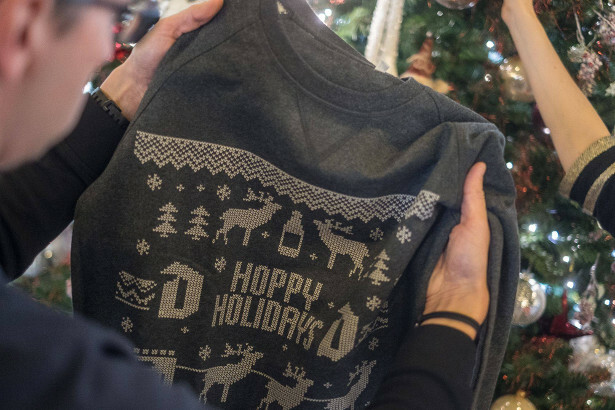 Duvel Tripel Hop began life in 2010, with its brewers innovating every year by adding a third hop variety and a heightened alcohol to their hero beer. Each spring, this resulted in the launch of a limited edition Duvel Tripel Hop at 9.5%abv, with the flavour profile of the third hop strutting its stuff. Duvel brewers do not simply add a third hop variety when creating the Tripel Hop, they also adopt a special ‘dry-hopping’ process, adding extra hop cones during the final lagering stage in the brewing process. This results in intensified, refined hop aromas in the finished beer. 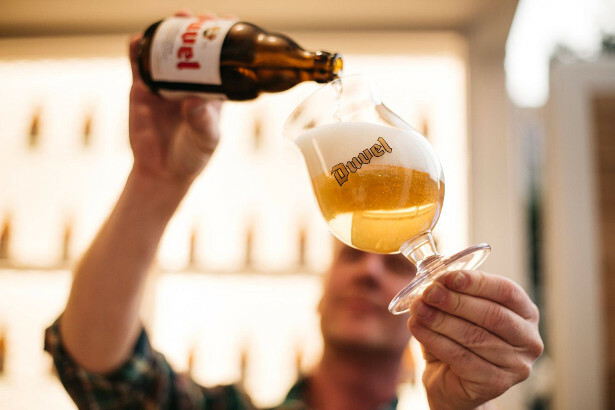 Six Tripel Hop beers later, in 2016, Duvel went in search of the ultimate Duvel Tripel Hop, by re-brewing all the previous Tripel Hop beers. More than 5,000 fans across Europe tasted and voted, and Citra was the clear favourite. 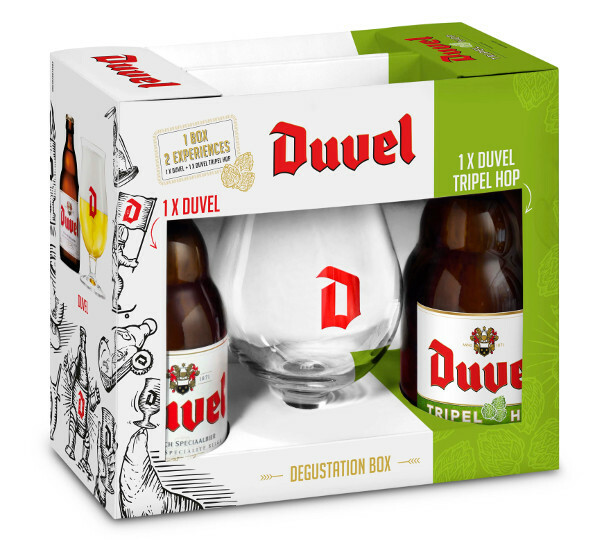 Duvel Tripel Hop Citra not only won a gold medal at the Brussels Beer Challenge, it was also awarded the consumer trophy at the Zythos Beer Festival.